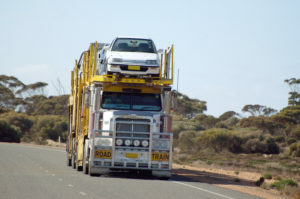 Are you looking to transport your motor vehicle around Australia? 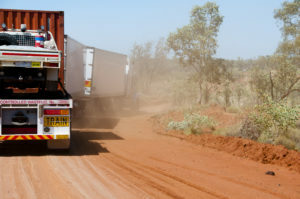 Applied Logistics offers a comprehensive car carrying service around Australia, although we are unable to beat or match prices that are available online. Typically, we provide this service for our clients who are using our self pack container removal service. Typically car carriers do not accept non-running vehicles or permit any personal effects to be sent inside vehicles. We recommend having a look at the websites of both Prixcar Transport and Ceva Car Carrying. In our experience, commercial clients are looking to relocate a vehicle to a job site or to another office. These commercial clients typically offset the cost of faster transport against the daily cost of vehicle hire or lost productivity whilst the vehicle is being transported. We can also arrange for your tools to travel in your vehicle. 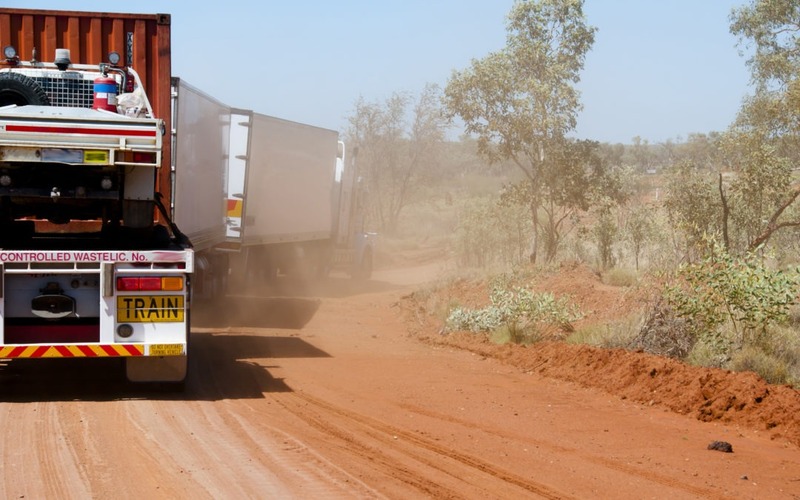 This service is best for transporting vehicles long distance – such as to and from the Northern Territory and Western Australia. With traditional car carriers having extended transit times (often 10-20 days), we can offer a solution through our general freight network that is between 4 and 5 days between all Capital Cities. cars. Naturally this has a significant impact on the rate per vehicle required to cover costs and turn a profit. Have you seen car carriers with one car above the cab of the truck? That one extra car is usually the profit for the entire truck – the others pay for all of the costs! Larger vehicles, such as busses, trucks and camper vans, are often able to be transported quite economically as freight, but our height limit on rail is 2.7m. We can also provide coastal shipping options, which are only cost efficient for large vehicles and machinery. Interested in sending your vehicle overseas for a holiday? We can help! We recently sent a cute Alfa Romeo Brera to New Zealand for a holiday. The process is really simple and quite affordable – you don’t even need a Carnet or even need to cancel your registration. The owner reported that the cost was roughly the same as long term storage in Brisbane! How do car carriers work? If you are interested in how car carriers load cars onto trucks, we recommend watching the below video by Top Start Trailers – one of Australia’s Car Carrier Trailer Manufacturers. It involves very precise parking and many hydraulics!